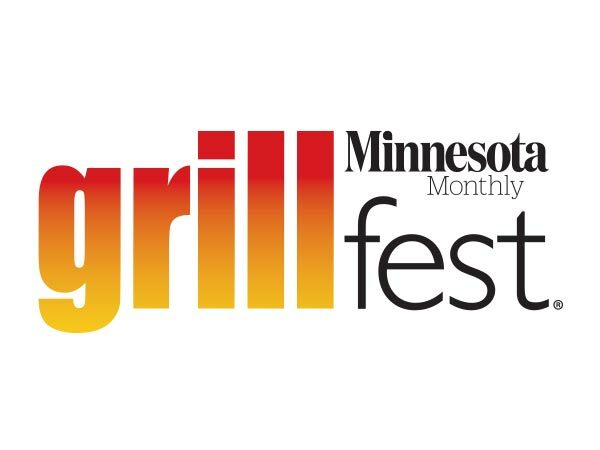 It is that time of year. No, not the holidays, big beer season. 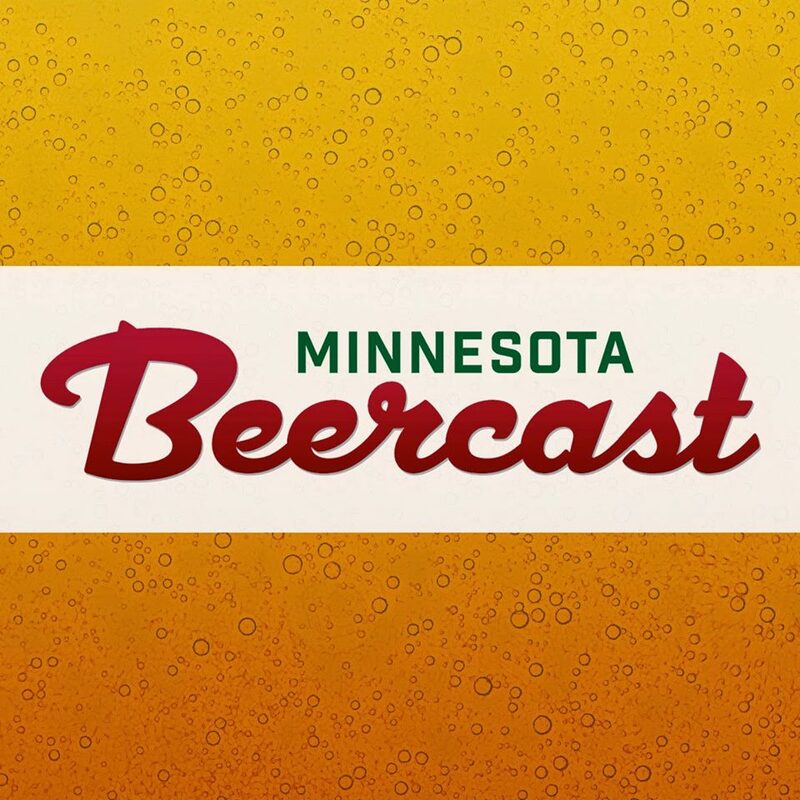 That time of year when Minnesotans look for a beer with a little extra warming factor to help us fight the cold weather. Just in time to get you through the next cold snap Steel Toe Brewing’s Wee Heavy Scotch Ale returns next week. This copper colored beer showcases the the maltier, sweeter side beer. The side of beer that often gets ignored in favor the latest IPA with experimental hops from Yakima, New Zealand, or Parts Unknown. 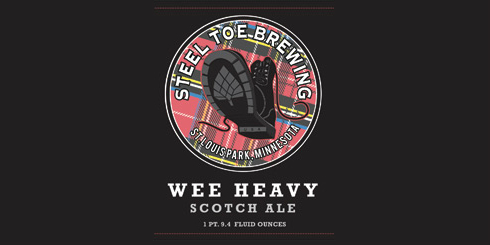 The Scotch Ale will be tapped in the Steel Toe Brewing taproom on Friday, Dec 20th, for $5/10oz pour. There will be a bottle release at noon the following day on Saturday, Dec 21st. At $10/750 you can afford to grab a couple and stash some in the cellar for a vertical tasting sometime down the line. I know am.